Listings Needed Now in Denver! 10 Reasons to Be a Buyer or Seller Right Now! Why it’s important for your home to be on the market now! 1. Inventory is at virtually an all-time low right now. 2. There are more buyers than sellers right now. 3. Properties are sold 12 months a year. Take advantage of a market with fewer sellers around the holidays. 4. Several price ranges have shortages. 5. The new price paradigm is very active. With the bottom of this market well in hand, buyers are coming out from hiding. 6. If you’ve ever dreamed of moving up, now is the time to do it. With 85% of our listings under $400,000, the competition is greatest there. Moving up makes sense now more than ever. Trading “haircuts” can really reward the move-up buyer right now. 7. Interest rates remain at historically low levels. 8. If your house needs work prior to showings, now’s the time for your contractor. It is his slow season. 9. Virtually no new construction competing with your home. Building permits are at all-time lows. 10. “When others are greedy, be nervous. When others are nervous, be greedy.” Being contrarian will reward you in this market. So, there’s 10 good reasons to be a buyer now! This entry was posted in 2010 Mid Year Denver Market Watch, Buying or Selling Real Estate, Centennial, Cherry Hills Village, Colorado, Denver, Denver Housing, Denver Residential Real Estate, Greenwood Village and tagged Business, Business and Economy, Buyer, Market, Real estate, Real estate broker/agent, Sales, Selling. Bookmark the permalink. 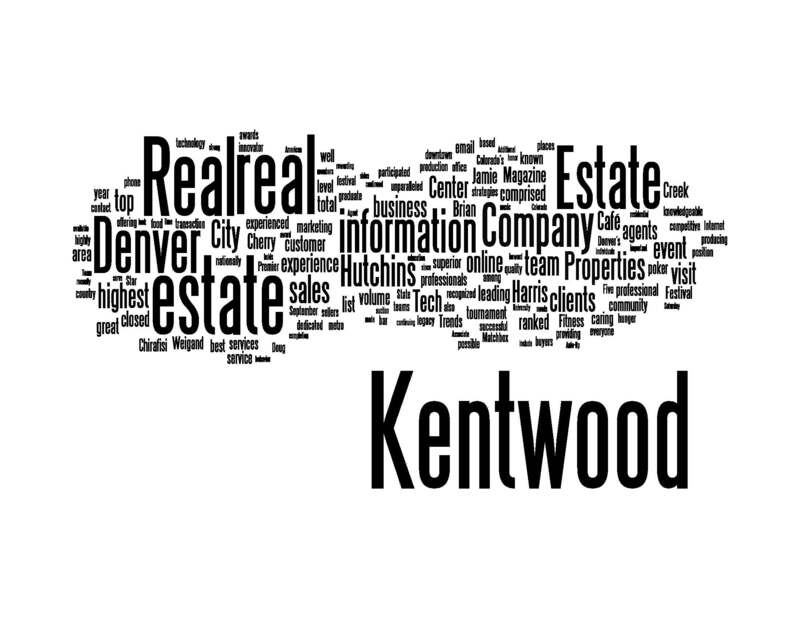 1 Response to Listings Needed Now in Denver! 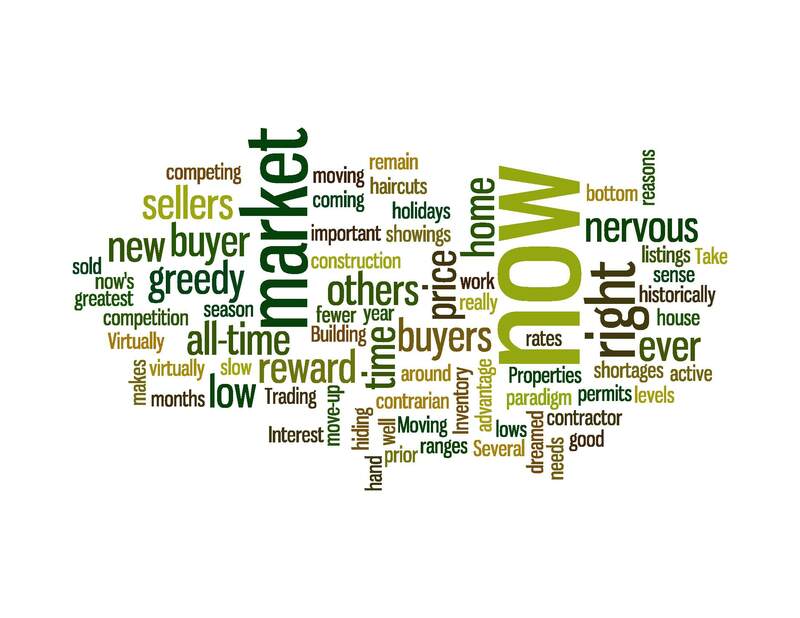 10 Reasons to Be a Buyer or Seller Right Now!